Most clubs would not pass up the opportunity to sign a player on a free transfer. 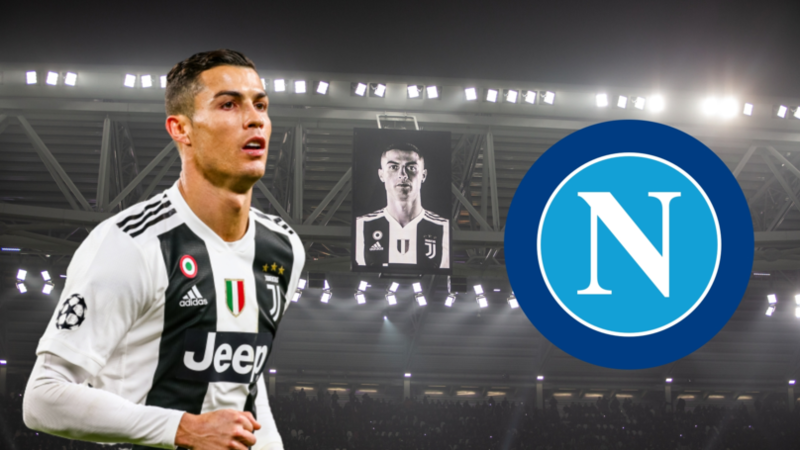 After all, one only needs to look at how Juventus have secured some amazing talent for free, from the likes of Luca Toni and Fabio Cannavaro to Paul Pogba and Andrea Pirlo. 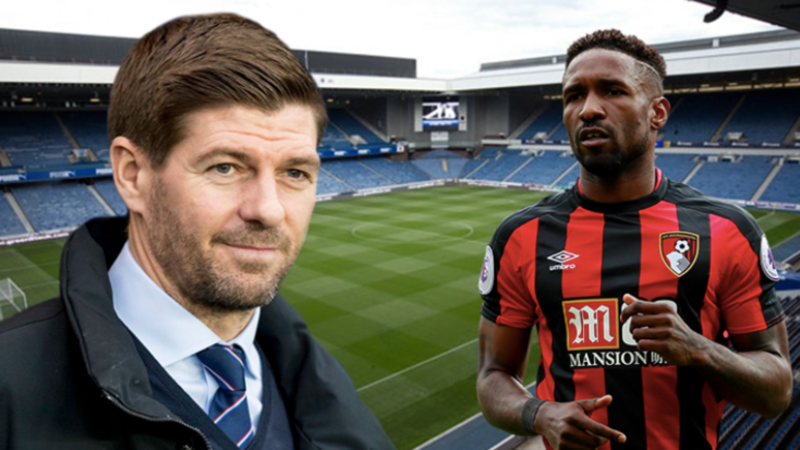 With football entering into the second half of the season and the January window open, there are some high-profile names that could be out of contract at the end of the season. So, here is a starting XI that features players who will be free agents in the summer. 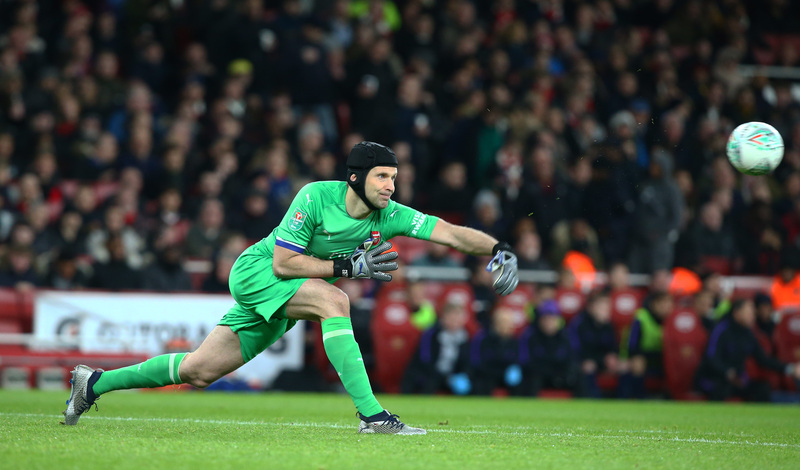 Petr Čech has plenty of experience under his belt in the Premier League, especially playing for Arsenal and Chelsea. While the 36-year-old &apos;keeper isn&apos;t getting any younger, there&apos;s still plenty of fuel left in the tank. While the former AC Milan and Torino player has failed to lift off his career at Old Trafford, the Italy international still has much left to prove. 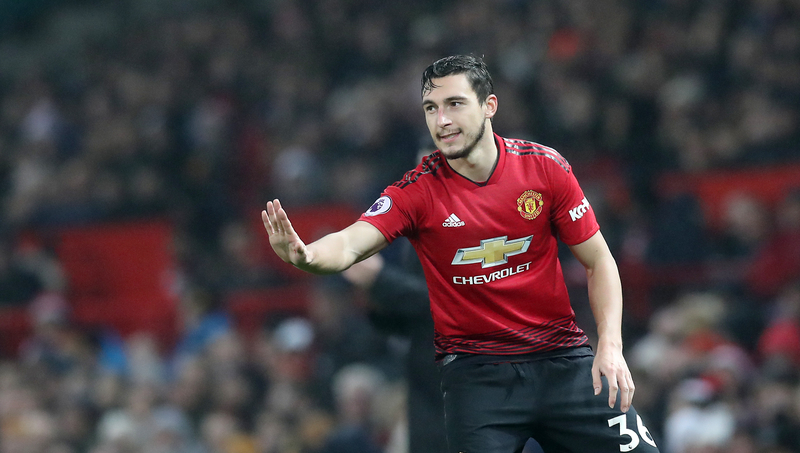 He&apos;s only 29 years old, and while many would be quick to label him a flop, there&apos;s still a chance for him to silence his critics and leave United ruing the day that they didn&apos;t hand him a contract extension. 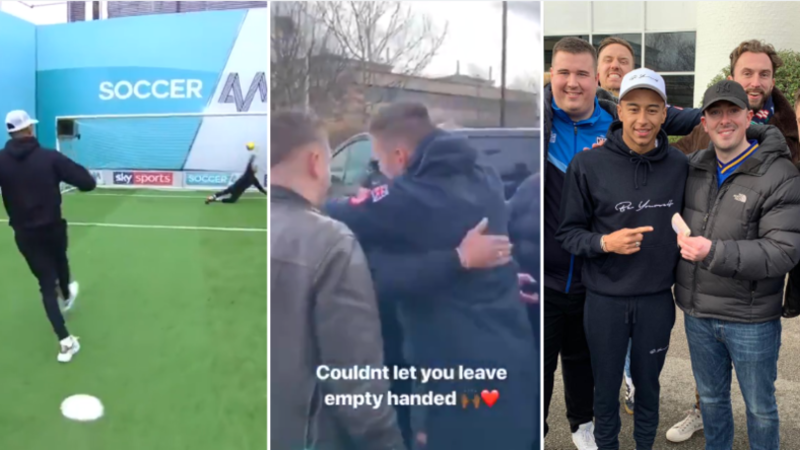 How have Manchester City not handed him a new contract? 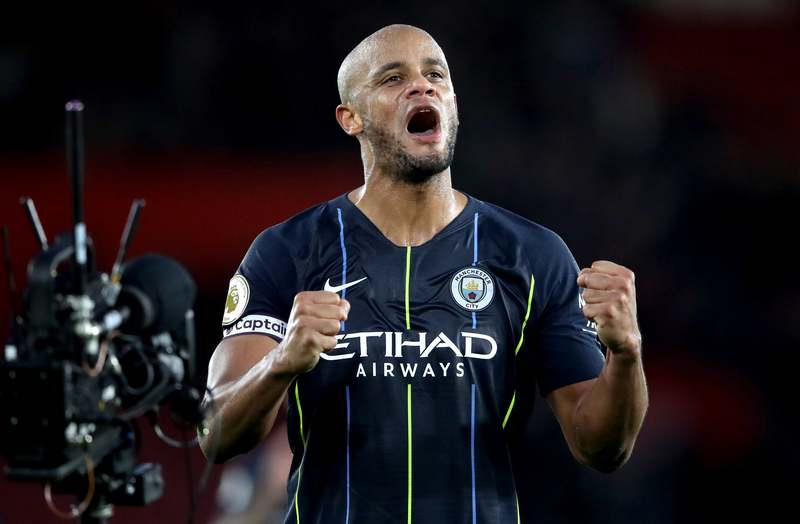 A leader through and through, Vincent Kompany could easily walk into most teams. Even at the age of 32, the Premier League winner would be a valuable asset for any manager to have. While United boss José Mourinho failed to land him in the summer, there will be several European clubs that are working on a way of signing him. 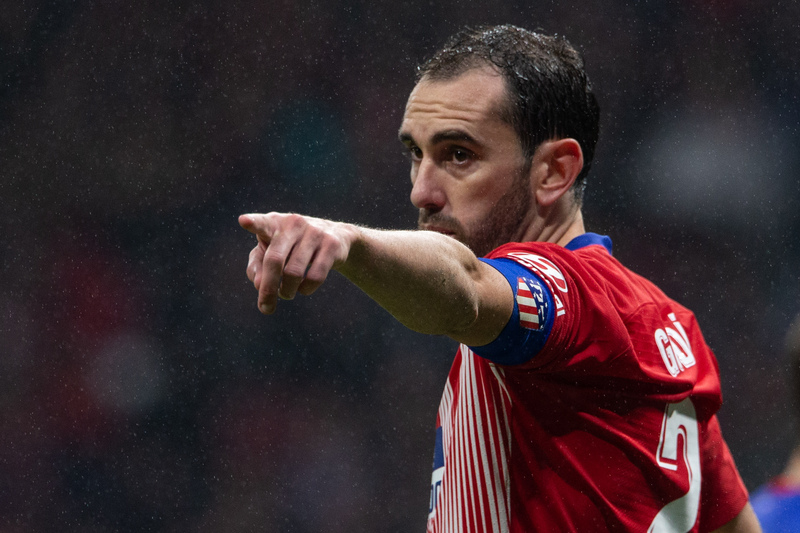 The 32-year-old Uruguay international oozes plenty of experience in almost every department. Leader of his team? Check. Experienced defender? Check. Won La Liga? Yup. 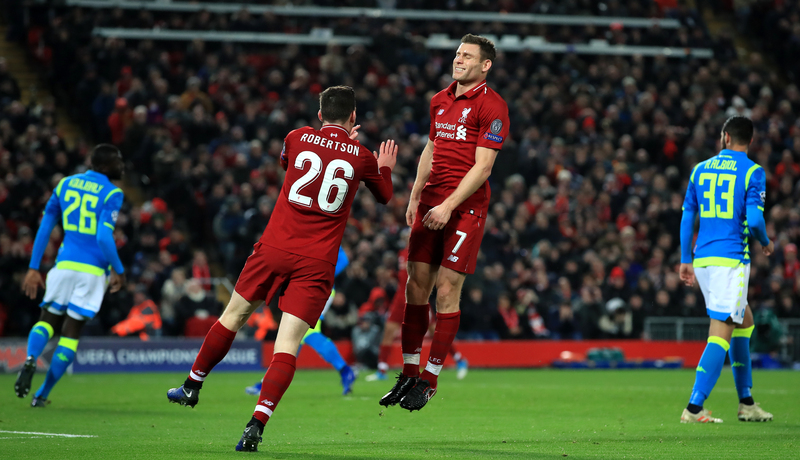 Arguably one of the most criminally underrated players in Premier League history, the 32-year-old former England international has shown his quality at both Liverpool and Manchester City. He has played as a winger, in the midfield and as a left-back, so he&apos;s a perfect utility man for any team. On his day, he is pure class. 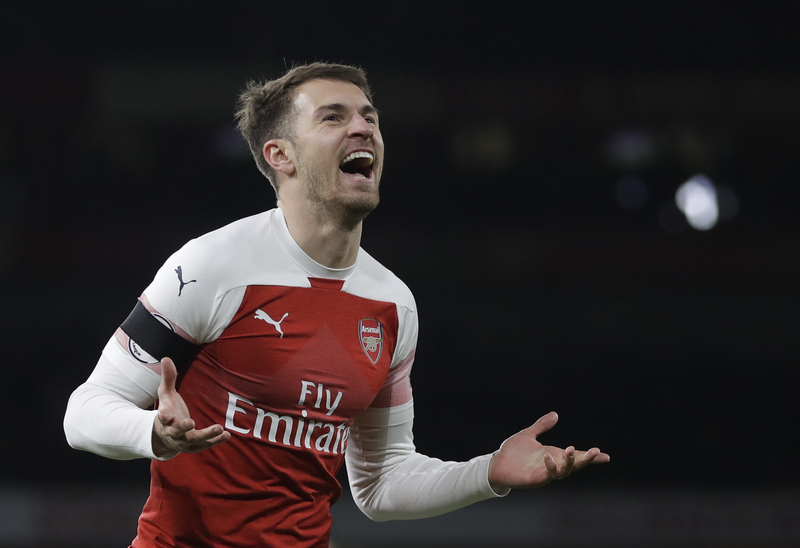 Ramsey has no intention of staying at Arsenal and several clubs are already interested in signing him up. Juventus are once again working their magic and could have another brilliant transfer completed should they sign the 28-year-old Welshman. 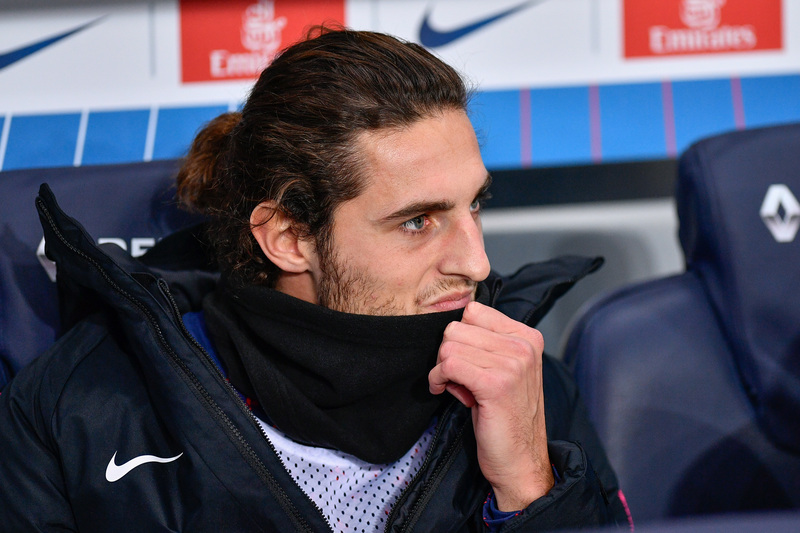 Adrien Rabiot looks certain to end his time with the Ligue 1 champions. During his time in France, though, he has shown his quality on the pitch countless times. The 23-year-old Frenchman has been linked with a move to Barcelona, which shows how highly rated of a player he is across the world. Ander Herrera has had plenty of experience playing in the Premier League and Champions League at Manchester United. At the age of 29, there&apos;s no doubt that a top European club will be keeping their eyes on him. Okay, he might not be a traditional left winger, but Juan Mata is going out in this position for the fact that this team has a better right winger. Got it? Right, back to it. 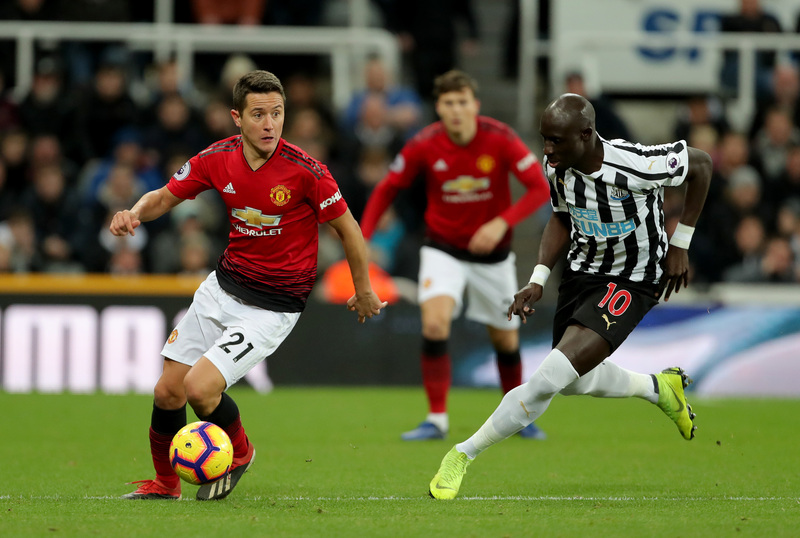 While the Manchester United star has played as a winger and as an attacking midfielder, he can be pure quality on his day. 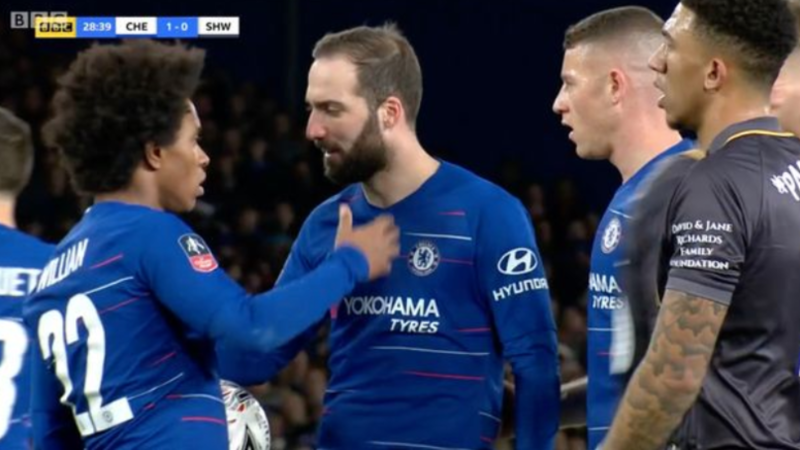 The 30-year-old Spaniard is not as young -- or vibrant -- as he was in his Chelsea days, but he is still sharp on the pitch and a serious threat in the final third. Remember that part about having a better winger? Exactly. 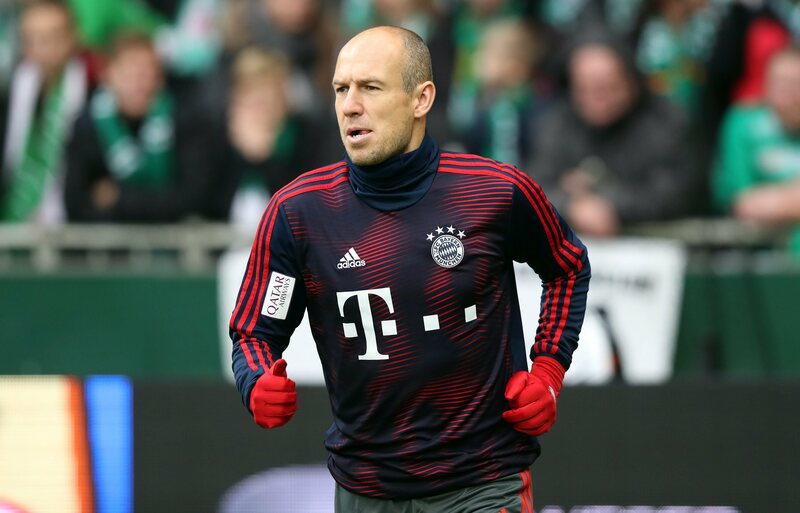 Arjen Robben has revealed that he is leaving Bayern Munich. While the 34-year-old Dutchman has not delivered the same world-class performances that he did years ago, he has had some brilliant moments for the German club this season. Form is temporary, but class is permanent. Just let Robben cut in on his left foot and the rest will be history. 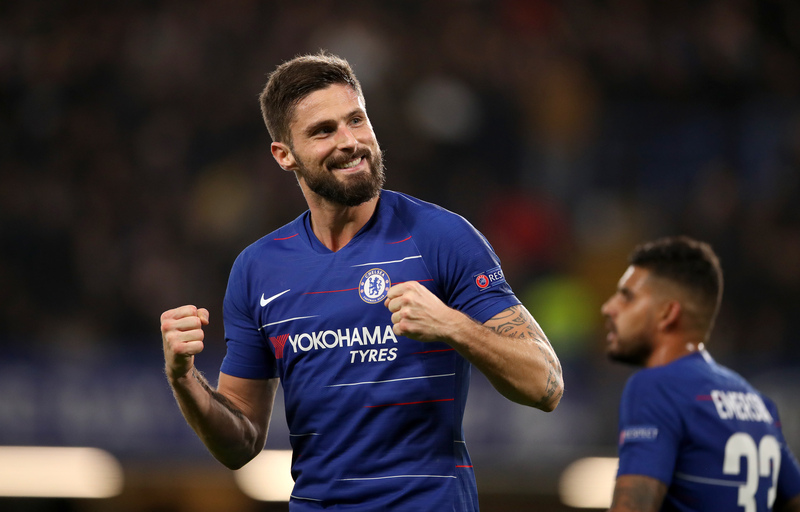 Olivier Giroud has not had the best season at Chelsea, but the 32-year-old forward has so much experience to his name. His form at Montpellier allowed the French side to capture the Ligue 1 title, while he made 180 appearances for Arsenal and scored 73 times. Even when he wasn&apos;t scoring for France in the World Cup, Les Bleus manager Didier Deschamps would not drop him. 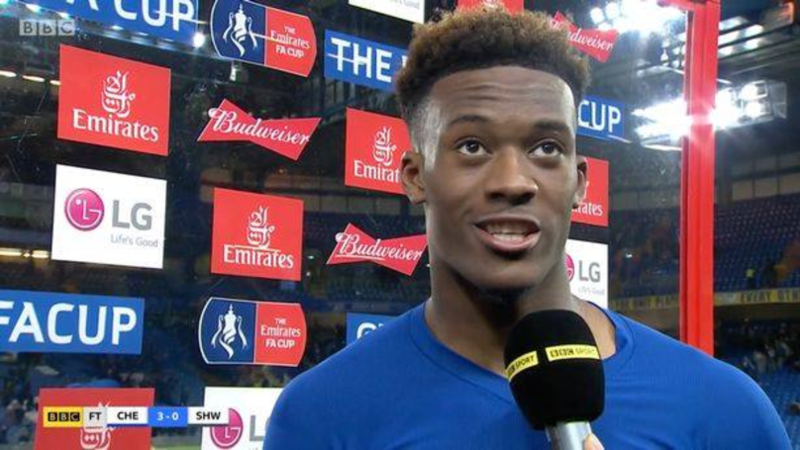 "He might not have the flamboyant style of other players, but the team needs him in each and every match because even if he does not score, he does many things for us," he explained (via BBC Sport). Which player would you sign for your team?